Marbella International Film Festival presents “The Queen” A Film not to be Missed! | Marbella Marbella – Adelante! 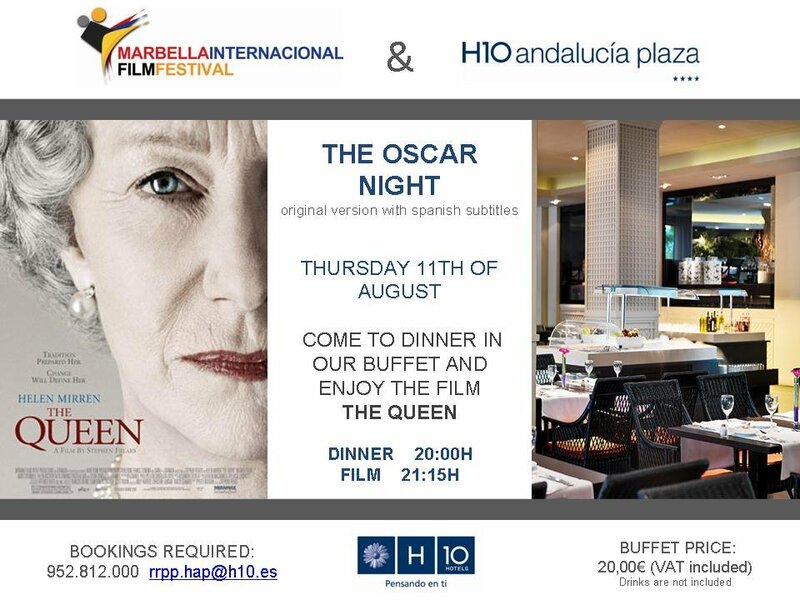 Marbella International Film Festival presents "The Queen" A Film not to be Missed!